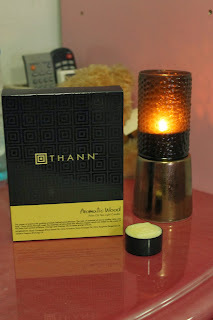 I got these Thann - Aromatic Wood Aromatherapy candles during a lucky draw for new year party. 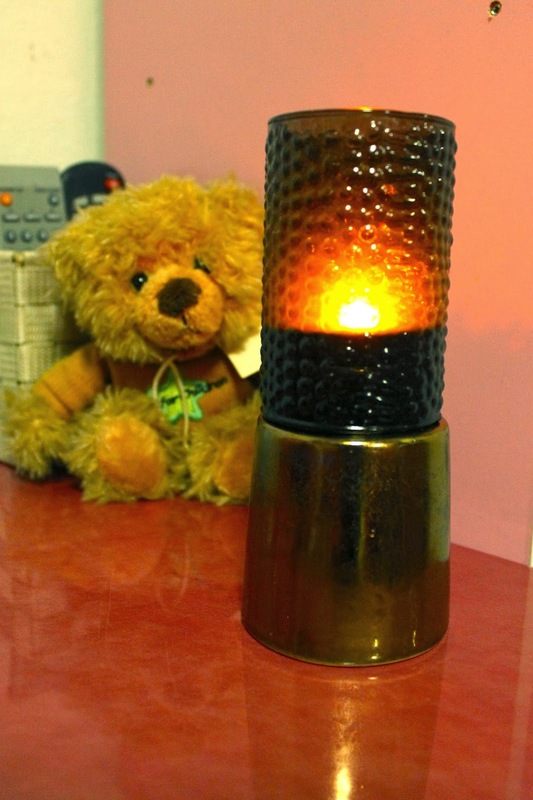 I love burning candle before I sleep. This candle beats by far all the candles from my collection. They burn cleanly and has no black soot here and there. They last forever and I love the beautiful smell. It doesn't have over powering smell. Can't wait for the ones I have to finish and buy their other collections.